Super short post today. This is one of my favourite spots to go in Markham if I’m looking for a trendy spot to either study or get some work done outside of the office. They serve the typical lineup of teas and other drinks along with complimentary popcorn-nothing spectacular on this front. I just wanted to post up this picture because I thought it was a cute dessert. The mochi is more like a donut really and a bit dry. 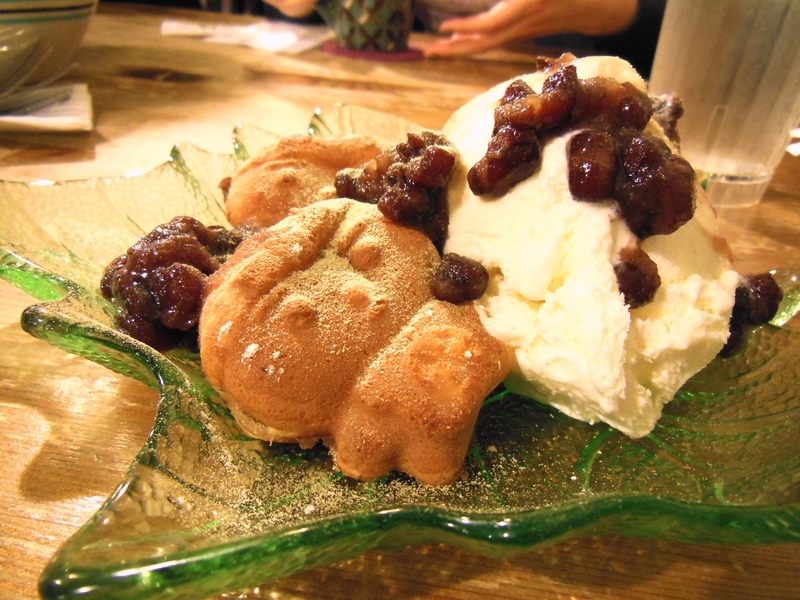 However, ice cream and red bean has a way of fixing dry desserts. Wouldn’t come back for the food itself, but bring good company and you’re in for a good time.